Ghorwane is a Mozambican marrabenta band. It was founded in 1983, during the civil war, by Tchika Fernando. The band got its name after the lake of the same name in the province of Gaza. 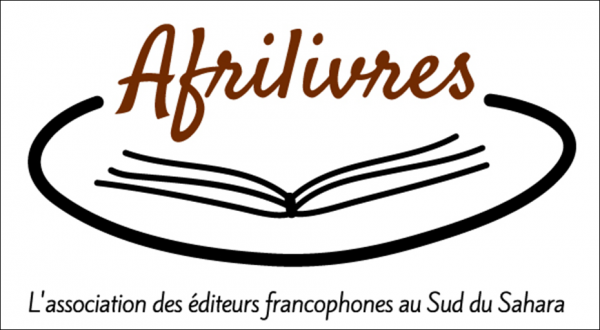 This name was given by President Samora Machel during a festival to celebrate the ten years of independence in 1985. Samora has declared that "It's prohibited to lie in the People's Republic of Mozambique" and cites Ghorwane as an example. Ghorwane is the Shangaan term for "Good Boys". 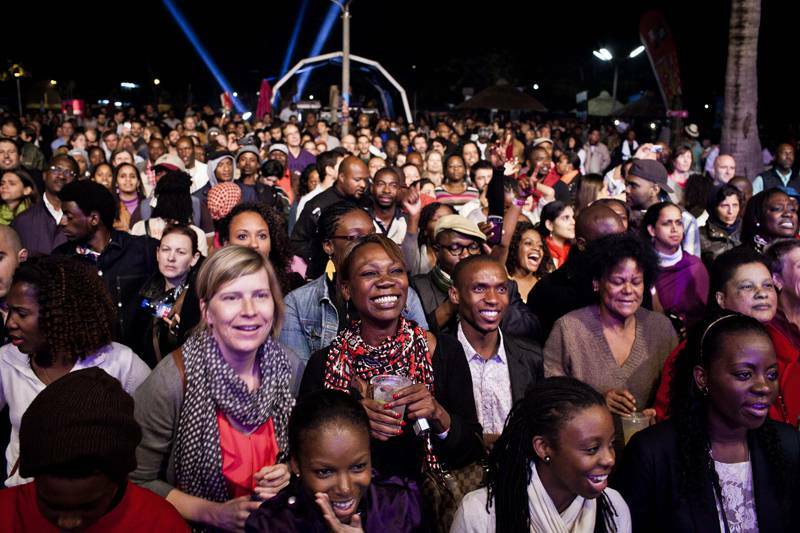 Their style is a combination of traditional Mozambique music, Afropop, and fusion. 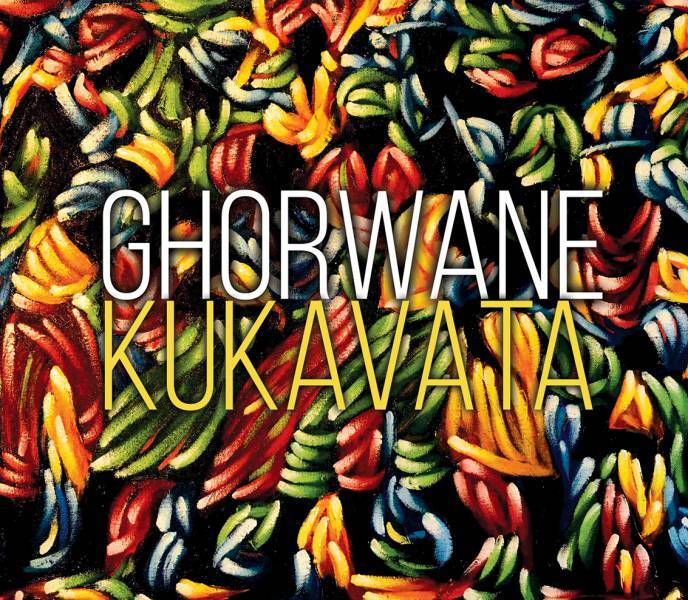 Ghorwane's music is sung in local languages, including Shangaan, Ronga and Chope. The band's composer and saxophonist, Jose "Zeca" Alage, was murdered in 1993. 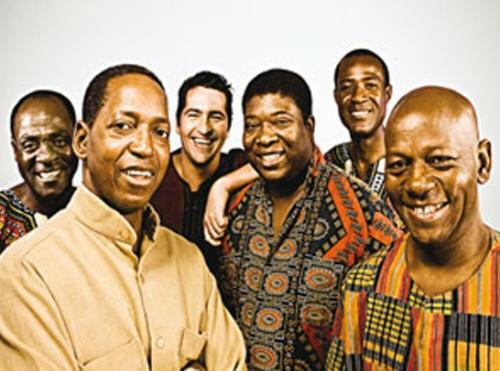 Their 2005 album VANA VA NDOTA was dedicated to Zeca Alage (1959-1993) and Pedro Langa (1959-2001). Later that same year, Ghorwane started a music co-operative, the first of its kind in Mozambique, with the intention of promoting Mozambican music, improving working conditions for local musicians and protecting composers rights. Tchica Vicente, Arsénio Hilário, José "Zeca" Alage, Pedro Langa, Dingo Sambo, Jorge César, Jorge Moisés, Karen Boswell, Moreira Chonguiça, Ivan Mazuze, Bertina "Tina" Cândido, Nanando, Celso Paco, Henrique Salas, Riquito Mafambane, Benjamim Canda, Costa Neto, César Reis.